www.underclassblog.com — ▶ KMPlayer is compatible with all desktop platforms, and now you can use KMPlayer on Android, too! - All ads banner layout in tablet mode removed. 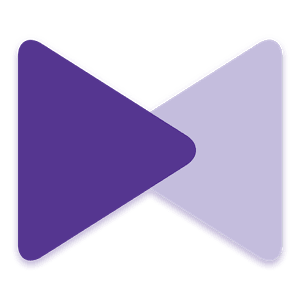 NOTE: If you experience difficulties with downloading KMPlayer (Mirror Mode, HD) 2.3.7 (Mod Ad Free) APK from given links below, please try to login first to those file hosting before download (it's free to create an account), make sure to uncheck "Use our download manager and get recommended downloads" or similar, if any.